Yes…you read the title right. A baby boom can save the Social Security trust fund. On an annual basis, the Social Security trustees release their report detailing the solvency of the Old Age Survivors Disability Insurance program, also called the OASDI or simply…the social security trust fund. You’ve probably heard about the OASDI being empty by the year 2034, and that there will only be enough tax revenue to cover 75% of the benefit payments. 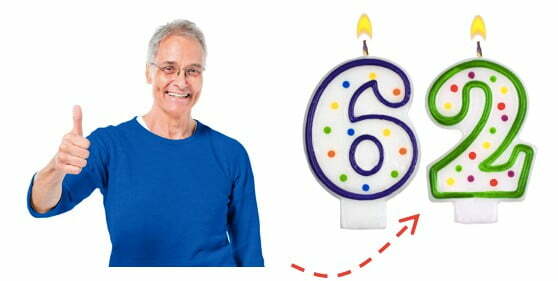 Video: Medicare at 65 – Is EVERYONE Required to Sign Up? The numbers of Americans who are working beyond 65 are increasing. Since many of these workers are covered by healthcare plans at their jobs, it causes many of them to wonder if they need to file for Medicare part B. In this video I clearly lay out who does, and does not, need to file for Medicare at 65. On an annual basis, the Social Security Adminstration changes a few things that impact benefit payments. The annual cost of living adjustment is one of the most notable, but there are other things that are equally important. In this video I lay out the three most important changes for 2019. Recently, I started studying for my private pilot’s license. As I’ve learned about the mechanics of skillfully piloting an airplane, I’ve also realized that there are many similarities between flying a plan and planning for retirement. Take this as an example: when you fly long distances, making constant adjustments is not optional… it’s a requirement. If you fly just one degree off course for a short 300 mile flight, you’d miss your target by 5 miles! Getting where you need to be, when you need to be there, requires precise navigation and constant adjustment. Planning for retirement is no different. Mistakes made when you are close to or at the point of retirement could be irreversible. This is especially the case when you are making decisions about Social Security. One of my most trusted mentors often tells me, “Big doors swing on little hinges.” The small decisions you make, when stretched over long periods, can have big consequences. Here are the five 5 Social Security mistakes that can cost you dearly when you retire. Video: Is Social Security Almost Broke? Is Social Security almost broke? Check out the video below and find out why everyone is so scared about the future of Social Security. If you would like to read along, I’ve put the word-for-word transcript below. Enjoy. My client, Cheryl, was a little upset. She’d just returned from a trip to the Social Security office where she’d been told that she could not collect benefits as soon as she turned 62. Cheryl did exactly what she thought she was supposed to do. Her birthday was July 3, so she went into the Social Security office in May and met with a claims representative. The claims rep finished her filing process and told Cheryl that she should expect her first check on the second Wednesday in September. If my client turned 62 in July, why would it take two months to get her first check? Believe it or not, there are some good reasons to file for early Social Security benefits. But those only apply in some circumstances — and more often than not, people’s reasons to file early can be downright stupid. That sounds harsh, but this about it: we’re talking about maxing out your available retirement income so you can make the most of this stage of your life. You don’t want to make a mistake here, especially a silly one you could have easily avoided. Still, even when I give people the information they need to know about filing appropriately for their specific situation, some people just don’t get it. 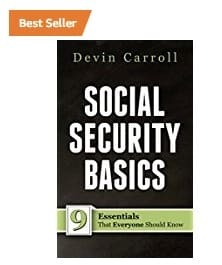 My book, Social Security Basics, is available on Amazon! Fact or fiction: Filing for Social Security at 62 is always a bad idea. Most of the information and “advice” you find online makes the case that delaying your filing is always the right thing to do. There’s good reason for that: filing for Social Security at 62 means taking reduced benefits. But it’s not true that filing at 62 is always a bad idea. This decision is highly dependent on your own personal set of factors. You may hear people say things like, “you should always wait until you’re full retirement age for file for maximum amount of benefits.” Filing later for Social Security benefits does mean maximizing income in most cases — but that doesn’t apply to every situation. 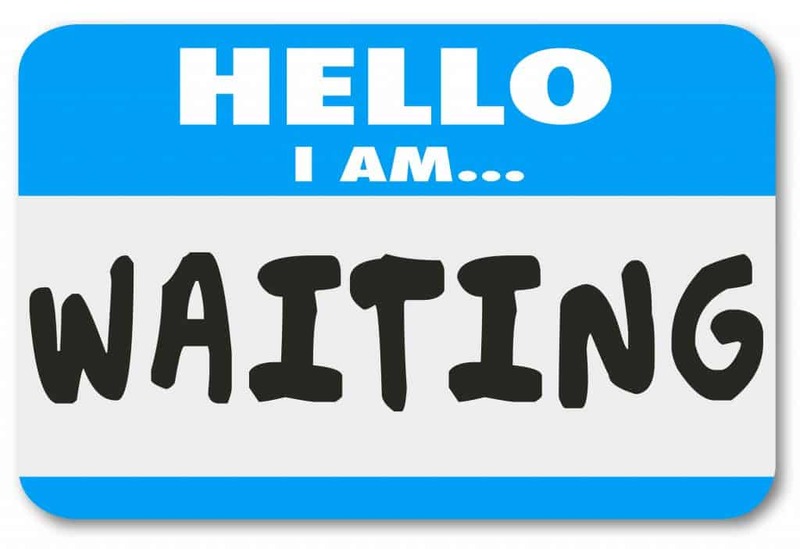 In fact, there are five specific circumstances when I think filing early makes the most sense. Here they are.